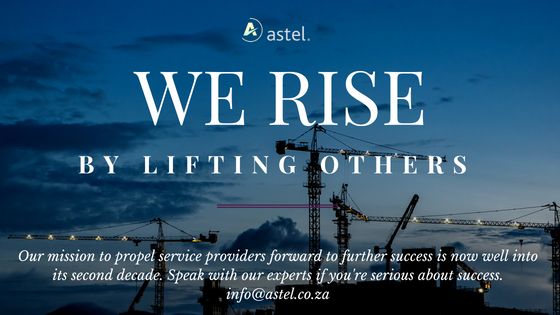 We at Astel Systems pride ourselves on going far beyond the sale of unique and intelligent software. We’re devoted to partnering with our clients to share the journey toward their further success by incorporating their feedback along the way. The quality we bring to the table helps you easily build upon the quantity of happy and loyal customers who do business with you as a service provider. Take, for example, our development cycle: your first meeting with an Astel team is devoted entirely to you and your challenges. Don’t believe us? Test things out by clicking here to book a personalised demonstration. 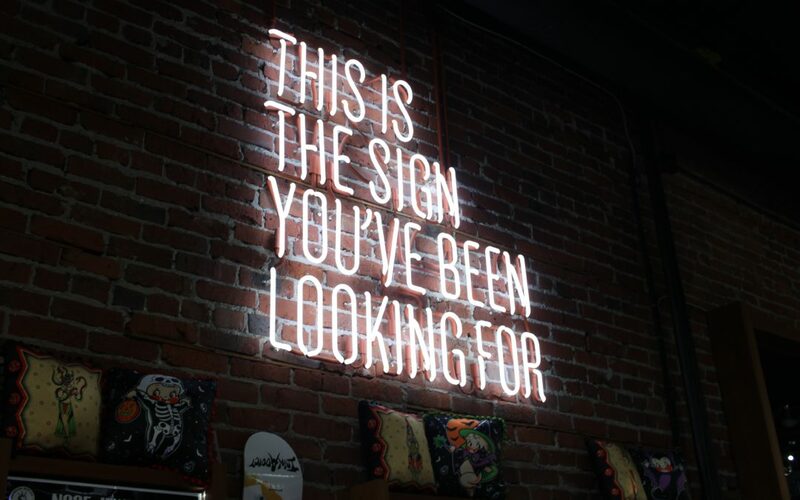 Nobody holds a more compelling vision for your business than you do and we deeply respect your perspective of the path you’ve travelled before reaching our door. Our core belief of building lifelong relationships has held us in great stead thus far and allowed us to evolve with our clients for more than 10 years. Feedback is a fundamental driver of our ability to deliver success across Africa and the Middle East despite functioning within an ever-changing environment, be it Cloud or non-Cloud. Simply put: we feel most rewarded when clients leverage our industry experience for their benefit and catapult their businesses to new heights. We’ve unpacked many challenges over the last decade which have all presented peaks of frustration especially for subscription- and consumption-based business models. One of the most time-hungry processes a few years ago was considered the upload of rates to a billing system. Based on numerous conversations with clients, we devoted our energy to tackling this head-on, resulting in the automated rate upload feature that’s now a massive stress reliever for our more dynamic clients, especially Microsoft Cloud Solution Providers. Another challenge which needed our innovation was the barrier presented by extensive data capture required to process sales from customers who know exactly what they want. By listening to our clients and some of the feedback from their resellers, we developed a Quick Sales feature that eliminates the unnecessary steps and lets our clients, their resellers, dealers and partners get on with business at lightning-quick speeds in comparison to their days without Globill Converged. Less training time required and more revenue through the business – what’s not to love? There are so many ways in which we’ve streamlined the operation of a service provider and the best way to witness it is to book a one-on-one with our team and get stuck into a demonstration. Explore the power of our award-winning solutions at no cost and no obligation – choose a day and time that works for all of the key visionaries within your business. Contact us today to begin your journey to a lighter, more agile business.